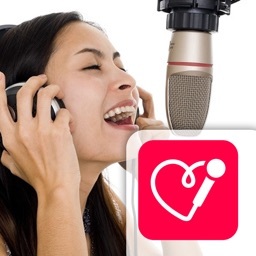 Introducing the best Latin Karaoke app for iOS. 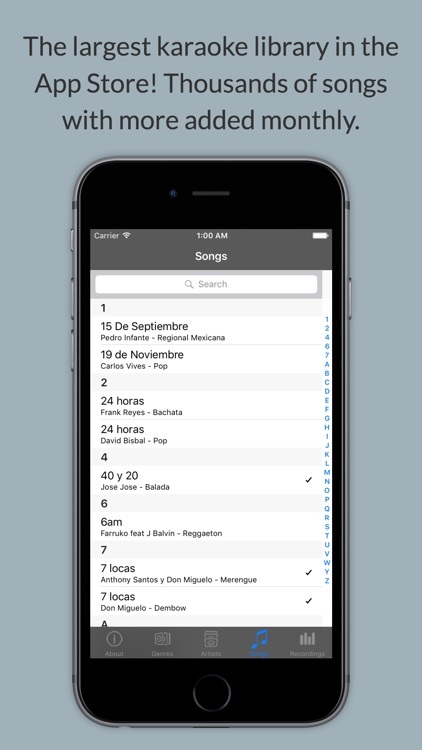 Lyrics and music professionally synchronized. 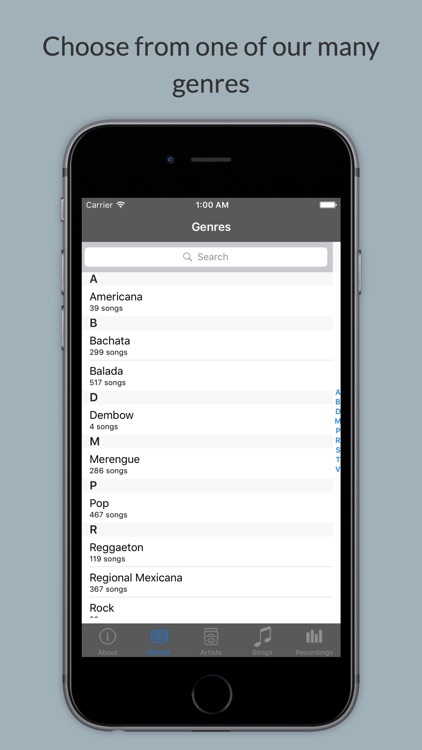 Genres include Balada, Regional Mexicana, Pop, Bachata, Merengue, Salsa, Duranguense and many more. Join Misuero Karaoke Latino on a large and rapidly growing collection of Latin Karaoke. 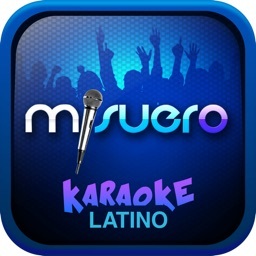 Misuero Karaoke Latino is the only app with thousands of songs! 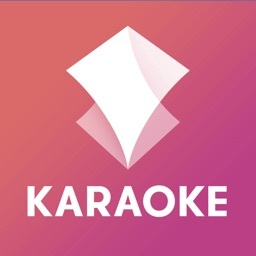 Get 200 songs for free or purchase the MKL Library monthly subscription for $0.99/month to get unlimited access to our ever growing library of Karaoke songs. 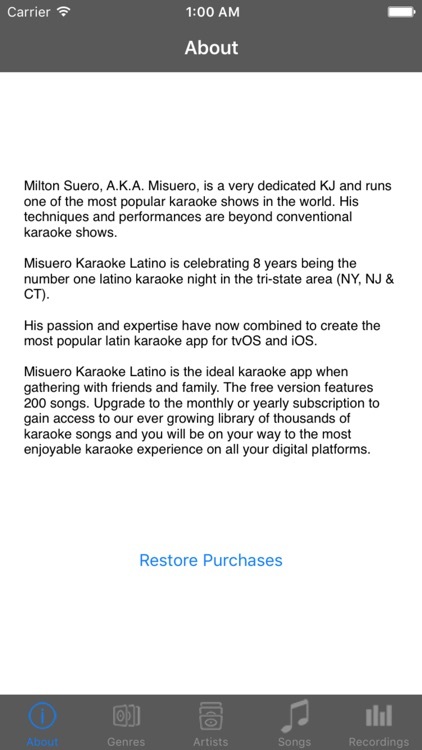 You can also purchase the MKL Library yearly subscription for $9.99/year and save! 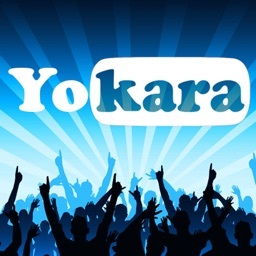 The payment will be charged to your iTunes account at confirmation of purchase. All subscriptions automatically renew unless auto-renew is turned off at least 24-hours before the end of the current period at which point you will be charged for the renewal. 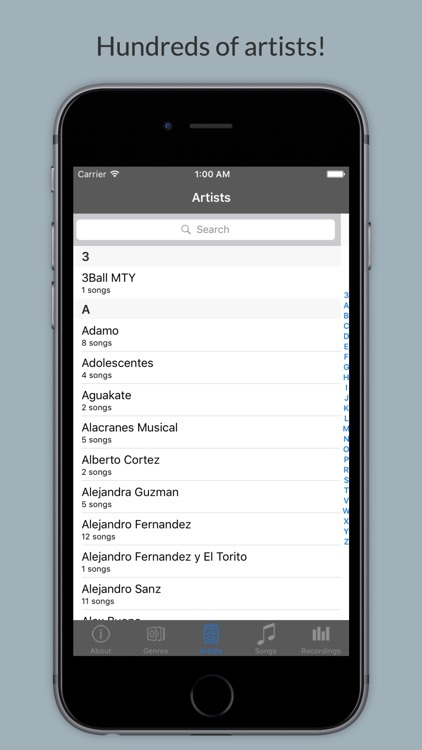 You can go to your user Account Settings in iTunes after purchase to manage or cancel your subscription. No cancellation of the current subscription is allowed during active subscription period. 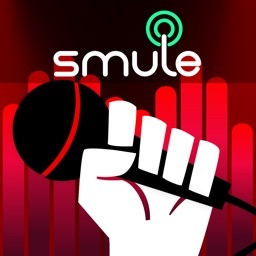 Want to add a song to our app? Shoot us an email over at [email protected] or [email protected] and we’ll do our best to add your favorite songs to our collection.